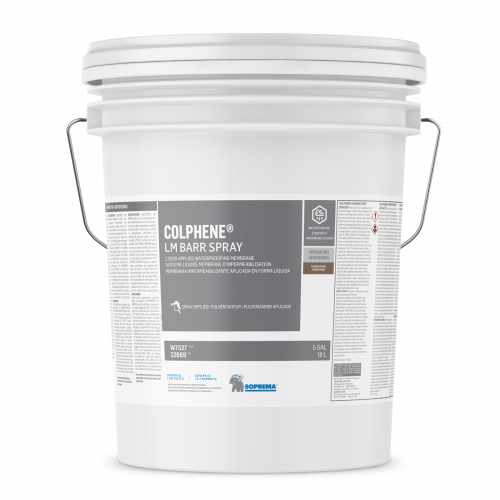 COLPHENE LM BARR Spray is a single-component, liquid-applied, moisture curing elastomeric STPE waterproofing membrane. COLPHENE LM BARR Spray’s technology forms a continuous and elastic adhesion to the substrate that withstands extreme temperatures without cracking or softening. 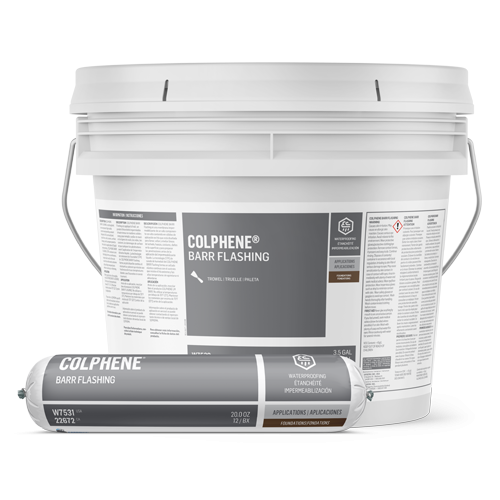 COLPHENE LM BARR Spray is an ideal positive-side waterproofing solution for sealing foundations and between concrete slabs, equipment wells and in other underground applications. It can also be used in above-grade applications, such as waterproofing of plaza decks or planter boxes. 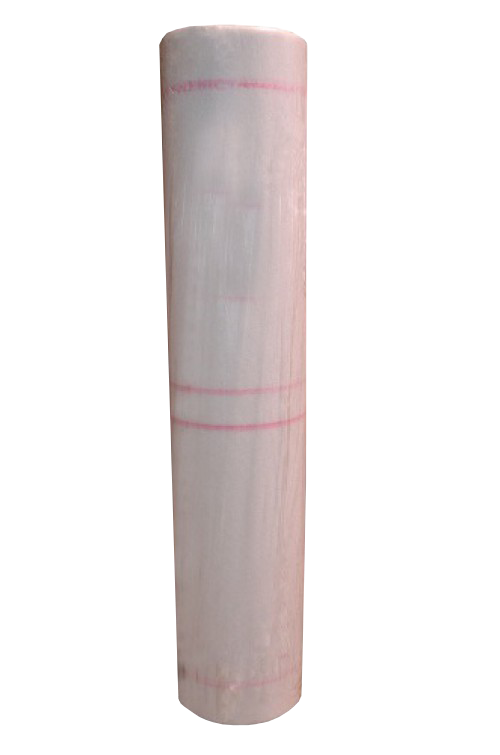 POLYFLEECE is a non-woven polyester reinforcement used with COLPHENE LM BARR products.